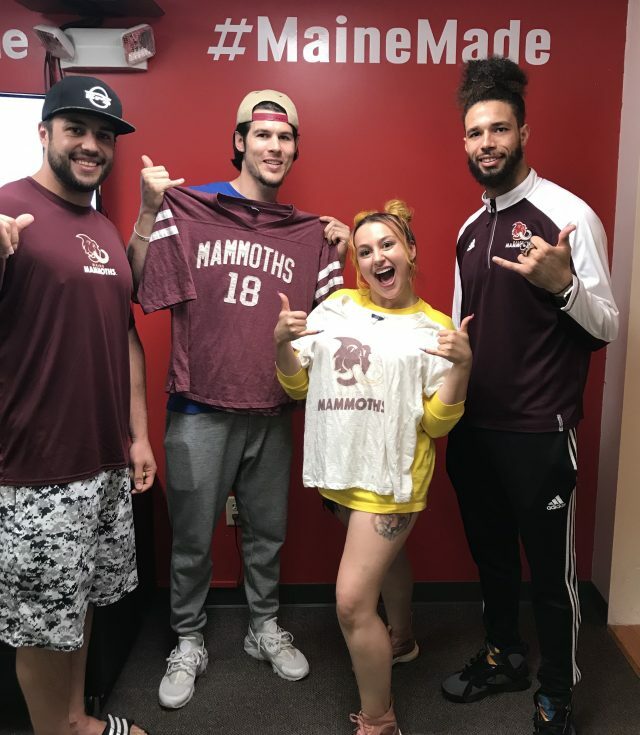 Today I got to sit down & put my #TusksUp with the Maine Mammoths – check us out below! The game this Saturday is Buy-One-Get-One AND it’s Military Appreciation night! Buy your tickets here. Listen tomorrow at 8am with Ryan & Krissy for your chance to WIN a family 4-pack of tickets! Ticket giveaway made Hot in Maine by, Sweet Frog Premium Frozen Yogurt. 472 Alfred Street, Biddeford and 300 Gallery Boulevard in Scarborough! Previous article(Video) XXXTentacion – SAD!